Find Yours! Summer Health and Safety Jewelry! 9 Fabulous Fashion ID Jewelry Looks For A Night Out! Medical Jewelry for Young Women Gaining Popularity? 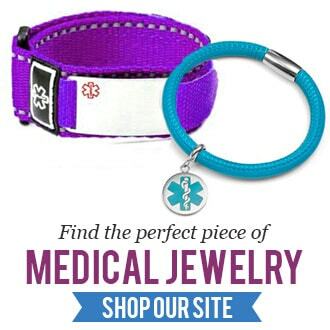 Medical Jewelry for a Fashion Forward Spring!